Wellness is a term that has been over and improperly utilized in my opinion”, says Dr Trembush. Just because you get a massage does not mean you enjoy wellness. Also – simply by not having pain, is your body enjoying wellness or even good health necessarily. 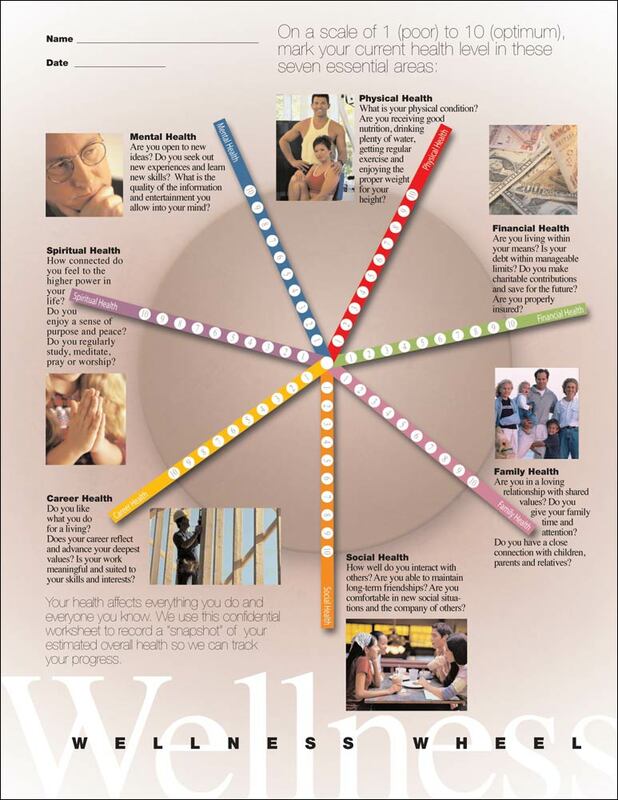 In fact, getting a yearly breast examination is not “wellness”. Wellness is a state of optimal health. It is enjoyed by those who commit themselves to lifestyle habits that allow the body to function with out interference to its natural ability to adapt and create homeostasis. 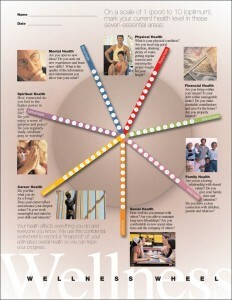 All of these aspects of health must be addressed when needed to attain “wellness”. Here at Advantage Health & Wellness we appreciate that we are only able to help with some of these categories but can always identify when you need to see someone who specializes in an area of health that we do not. Our services of preventative healthcare or wellness are listed below and mainly focus on the physiological and physical states of health. As we grow, we may become more capable of helping with other forms of wellness.